The technology is proof not only against malicious attacks, but also against inadvertent malfunctions – effectively providing "security of operation". For example, aerospace systems are prone to memory corruption due to radiation hits ("single event upsets"), which can cause the system to enter an unexpected state. Because Bare Metal Security provides protection at the hardware level, it can protect against such events, either by raising an alert or forcing the SoC into a "safe" mode. UltraSoC provides the first, and still only, commercial development and debug environment for RISC-V, including processor trace capabilities. We support all commercial and open source architectures, including those from Andes, Codasip, Microsemi, Roa Logic, SiFive, Syntacore and Western Digital. Our comprehensive solution includes semiconductor IP and tools support for simple single-core, multi-core, and heterogeneous architectures. 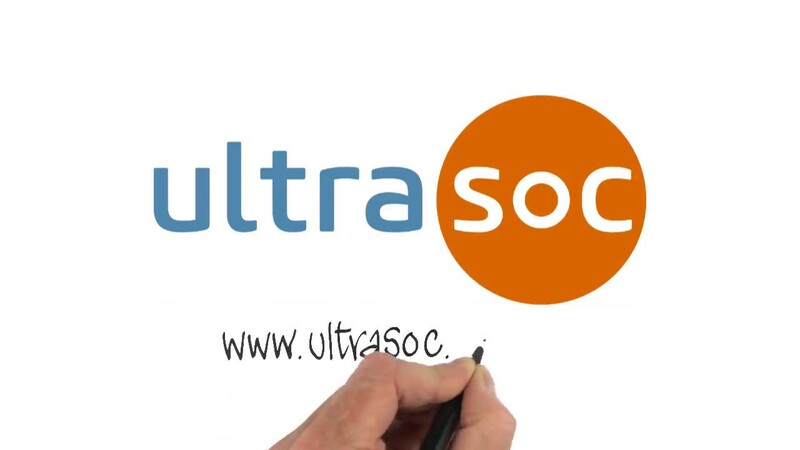 In addition to supporting both standards-based and proprietary RISC-V run control and trace requirements, UltraSoC offers a broad range of configurable monitoring and analytics IP, allowing the construction of a sophisticated embedded analytics infrastructure within any SoC. This broad range of IP supports monitoring of all major CPUs and custom logic, and protocol-aware probing of common buses: accelerating verification, bring-up and software debug, and providing valuable insights even when the SoC is deployed in the field. UltraDevelop 2 is a complete Eclipse-based integrated development environment (IDE) that combines comprehensive heterogeneous multi-core debug, run control, and performance tuning with advanced visualization and data science capabilities. Incorporating technology from UltraSoC partners Imperas and Percepio, UltraDevelop 2 provides actionable insights to cut development costs, shorten time-to-revenue and improve product quality. UltraDevelop 2 provides an integrated view that encompasses single step and breakpoint code execution status for multiple processors; instruction trace; and real-time, protocol aware monitoring of hardware structures within the SoC. Engineers can simultaneously view the behavior of hardware structures such as memory controllers and interconnects / NoCs, and the execution of software, all across a number of different cores, even with different architectures. It is available in two versions: UltraDevelop 2 is ideal for simpler systems and provides a simple, intuitive way of capturing, processing and viewing data acquired via the UltraSoC embedded analytics infrastructure; UltraDevelop Pro includes full multicore debug, visualization and data science facilities. UltraDevelop 2 includes a library of debug adapters (based on OpenOCD) to enable real-time run control of more than 20 processor core architectures from multiple vendors, including Arm, MIPS and RISC-V (as implemented by Andes, Esperanto and SiFive), amongst others. For simpler systems, the tools are provided with the open source gdb debugger. For more complex multicore systems, MPD (from Imperas) allows UltraDevelop 2 users to simultaneously debug multiple application processors, including single core, multi-core and multi-threaded variants. Peripherals can be debugged at the same time as the application, letting the developer see the peripherals operating in the context of the platform and the application code, and further extending the hardware/software co-development capabilities of UltraDevelop 2. UltraDevelop 2 is supplied with a suite of modules that facilitate detailed big data analysis of on-chip behavior, including anomaly detection, heat mapping and root cause analysis. These include example applications and configurations for functional safety (for example the stringent verification and validation mandated by ISO26262 and other standards); cybersecurity (detecting vulnerabilities or unwanted interactions); and performance optimization (for example identifying inefficiencies in multi-threading software stacks, and hard-to-find states that lead to “long-tail” bugs in high-performance computing environments).